With the help of Indiana University’s Global Gateway Network, representatives of the IU Lilly Family School of Philanthropy at IUPUI will introduce the school’s widely consulted Global Philanthropy Environment Index overseas in June. The index is the world’s most comprehensive initiative to equip policymakers, philanthropic and nonprofit leaders, the business community, and the public with a clear understanding of the environment for global philanthropy. A report by IU’s Lilly Family School of Philanthropy at IUPUI will launch in Berlin in June. The European launch event, funded by a President’s International Research Award, will begin at 4 p.m. Central European Time (10 a.m. Eastern Daylight Time) June 1 at the BMW Foundation Herbert Quandt in Berlin, Germany. 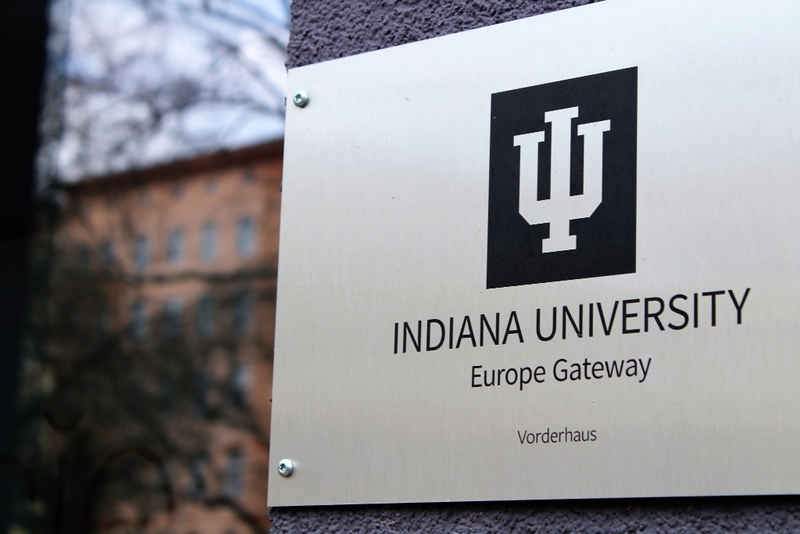 The event is supported by IU’s Europe Gateway, one of four such offices in the university’s Global Gateway Network that connect IU faculty, students, staff, and alumni with resources to help further their academic and professional interests around the globe. Students in the Lilly Family School of Philanthropy’s study abroad program, “Philanthropy and Public Policy: the German Context,” will participate in the launch event, offering them an additional, meaningful educational experience. While in Berlin, representatives of the school will also convene a workshop of European experts who contributed to the report, giving them the opportunity to meet face to face to review the report’s methodology and discuss trends in Europe. 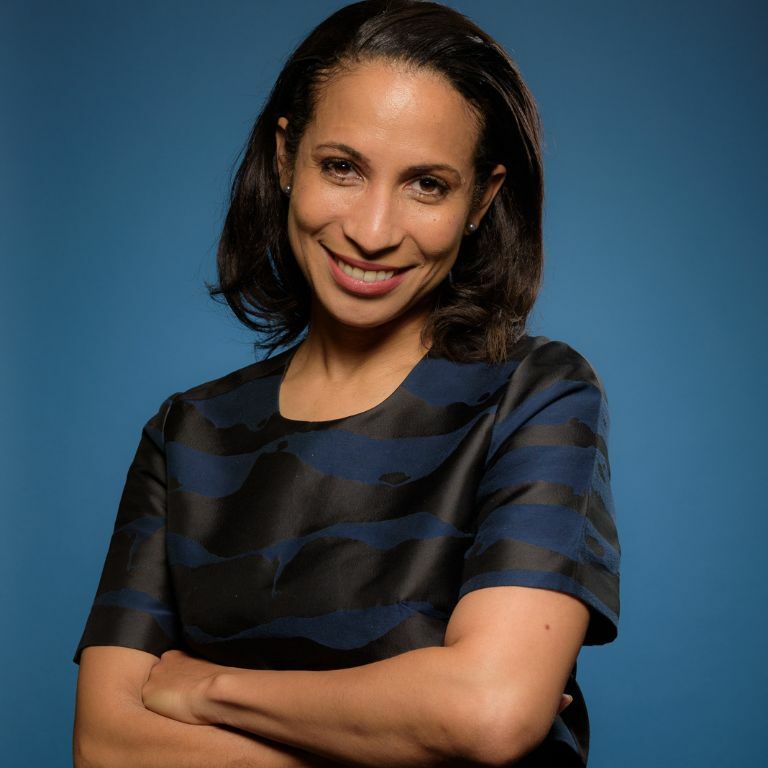 In addition, she said, the school plans to work with the university’s other three Global Gateway offices in Mexico, India and China to introduce its philanthropy research to other parts of the globe.